This weekend, do a deep-dive into what makes our island special. 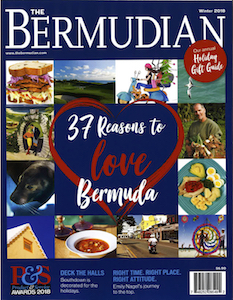 From a picturesque beach to the smallest drawbridge in the world to the oldest operational church in the Western hemisphere, there is so much worth celebrating in Bermuda. With two luxury hotels, Coral Beach Club and Elbow Beach Resort, nestled on either side of the beach, it’s clear this stretch of seaside is something special. One of the most beautiful pink-sand south shore beaches, and with spectacular breaker reefs that tame strong waves, this beach is a wonderful place for sunbathing and swimming. The hotel presence also gives visitors the opportunity to take part in the luxuriousness, and you are able to rent beach chairs and umbrellas, and buy drinks and food from either establishment. Elbow Beach Resort is home to one of the most coveted seaside restaurants in Bermuda – Mickey’s Bistro, where you can get a delicious meal or a boozy pick-me-up right on the beach. The coral reefs are quite close to shore at Elbow, and there is a shipwreck about a hundred yards offshore. The oldest Anglican church in the Western Hemisphere still in use, the wonderful little chapel was built in 1615. The oldest part of the church is the triple-tier pulpit, with other extensions being added later. 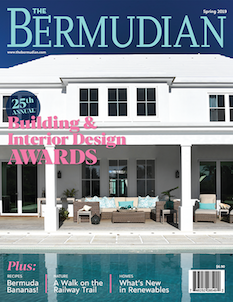 The church is a symbol of heritage in Bermuda, with cedar-beam construction and many historical artifacts. The bishop’s throne inside is believed to have been salvaged from a shipwreck, and in the vestry you can find a 1600s collection of communion silver. 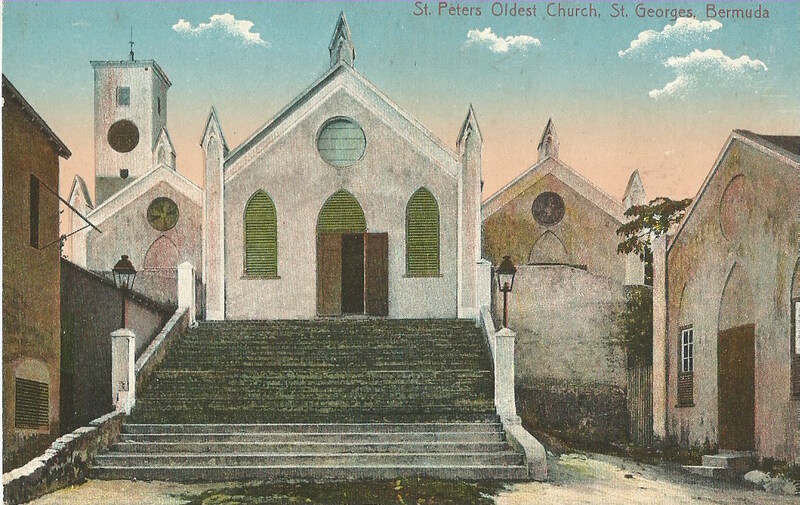 The church is an important site on the African Diaspora Heritage Trail as many black slaves were buried on the western side of the churchyard. In addition, the church has a separate gallery built in on one side for black attendees, which is left over from the segregation upheld in Bermuda in earlier centuries. The church is open to visitors from 10am-4pm Monday-Saturday, and still holds services. Somerset bridge is the smallest drawbridge in the world, only opening up a few inches in order to let the tips of the masts of sailboats through from Ely’s Harbour. 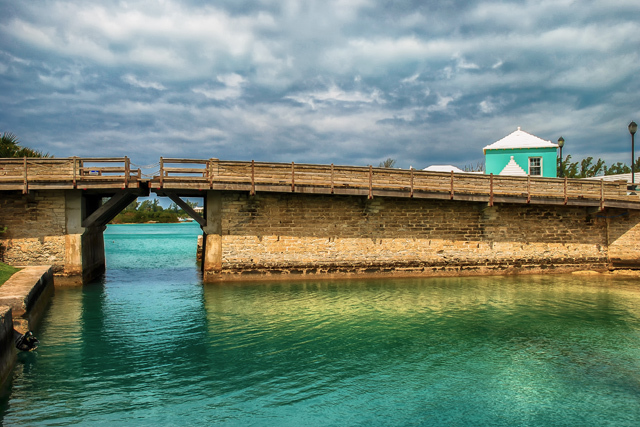 It was originally constructed in 1610 by the first settlers of Bermuda, and retains much of its original construction today. The quaint little bridge is utilized by traffic today on busy Middle Road. If you want to make an event of your visit, book a tour with Blue Water Divers or Somerset Bridge Watersports, and you can jet-ski or boat under the bridge yourself. After your day is over, head into The Royal Naval Dockyard for a tasty lunch or some shopping.